Pittsburgh, PA, June 1, 2012 – As the weather heats up for the summer season, Pittsburgh Restaurant Week is excited to feature many of the city’s hottest restaurants during its summer celebration. From August 13-19, 2012, Pittsburgh Restaurant Week – Summer 2012 will focus on highlighting Pittsburgh food and restaurants through fine dining, fresh harvests and outdoor seating with week-long dining deals across the region. This summer the Pittsburgh community can celebrate at even more restaurants than before with over 35 restaurants registered to participate. 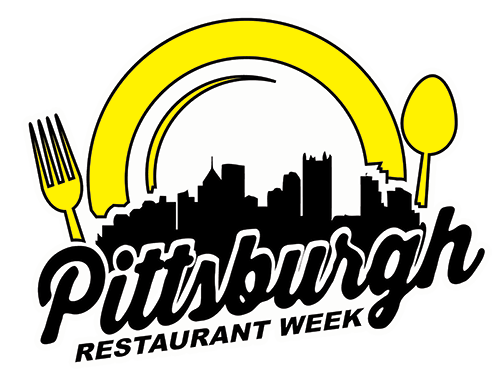 Visit pittsburghrestaurantweek.com/pghrestaurantwk for the official listing of participating restaurants. With restaurants from almost every Pittsburgh neighborhood represented, Downtown boasts the most restaurants with the spirit to celebrate Pittsburgh Restaurant Week with the community. As winner of the Opening Night Reception Neighborhood Battle, Downtown will be host and feature the first-ever Opening Night Reception. Pittsburgh Restaurant Week is partnering with the Pittsburgh Downtown Partnership to select a venue and organize the event. Pittsburgh Restaurant Week is pleased to announce a new partnership with the Pittsburgh Urban Magnet Project (PUMP). PUMP’s purpose is to make Pittsburgh the first choice for young and young-thinking people who desire unparalleled opportunities to live, work and play. Pittsburgh Restaurant Week online registration continues until August 1, 2012, for restaurants interested in joining in the celebration. 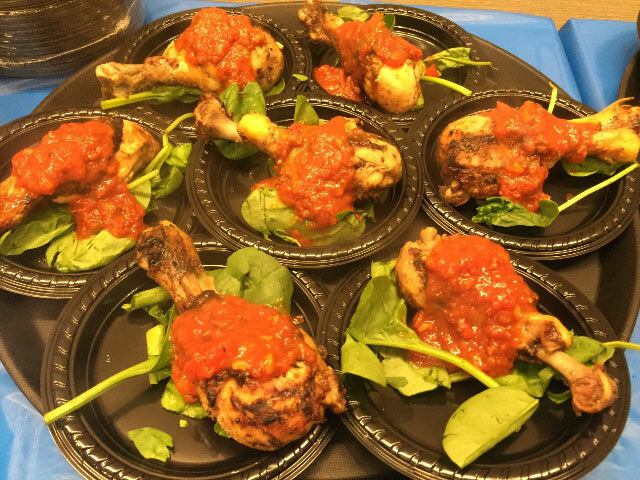 Restaurants are encouraged to visit this website and register their restaurants to take advantage of this opportunity to reinforce their bonds with the community and celebrate the burgeoning food culture in Pittsburgh.